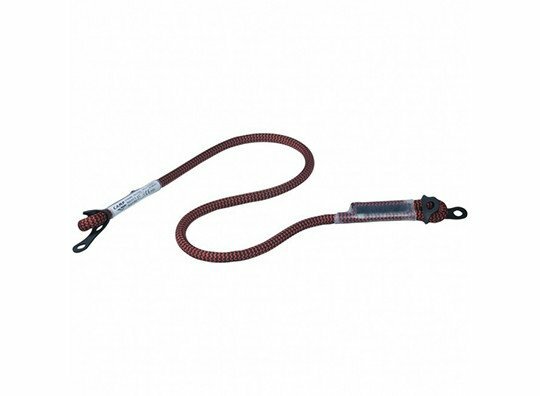 More commonly known as a Cow’s tail (or cowtail) these lanyards are often used in rope access, tree climbing and team rescue activities. Single leg positioning lanyards constructed from 11 mm dynamic rope that can absorb energy of limited shocks that might be produced during positioning or ascending activities. Also suitable for use as a portable anchor. Supplied with rubber keepers to help prevent rotation of the connectors.